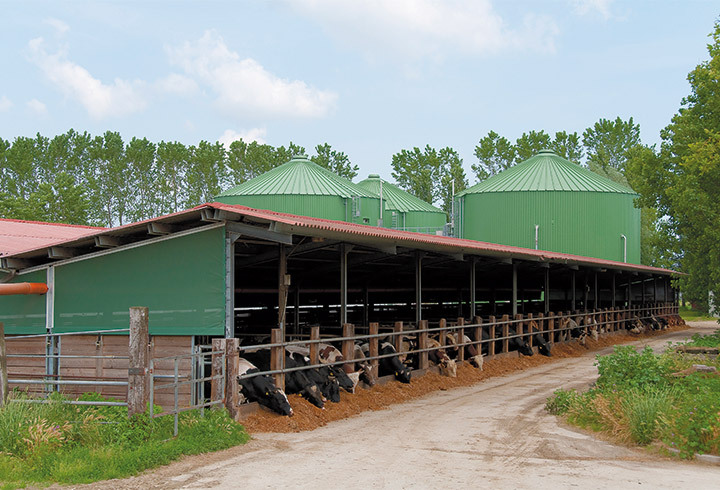 When deciding on a biogas plant, the manufacturer’s experience should be prioritised. It is not just a question of economic viability, but essentially of optimal design. Lipp GmbH has over 45 years’ experience in this area and is continually developing the technology. 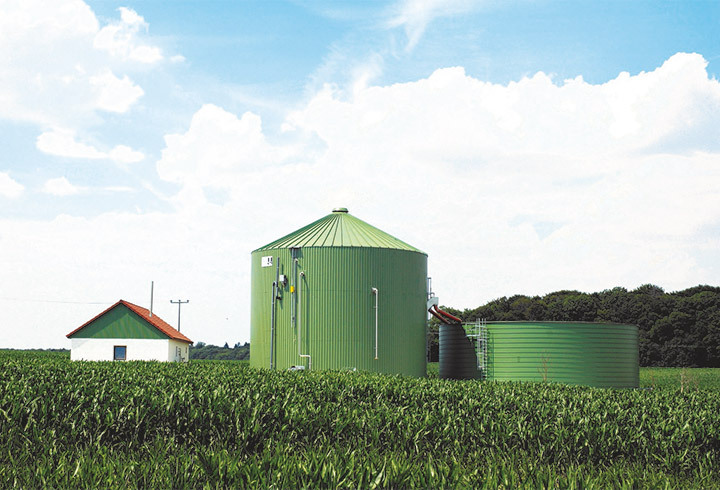 The biogas plants manufactured by Lipp are based on a rounded plant concept in terms of consulting, development, manufacture and assembly. 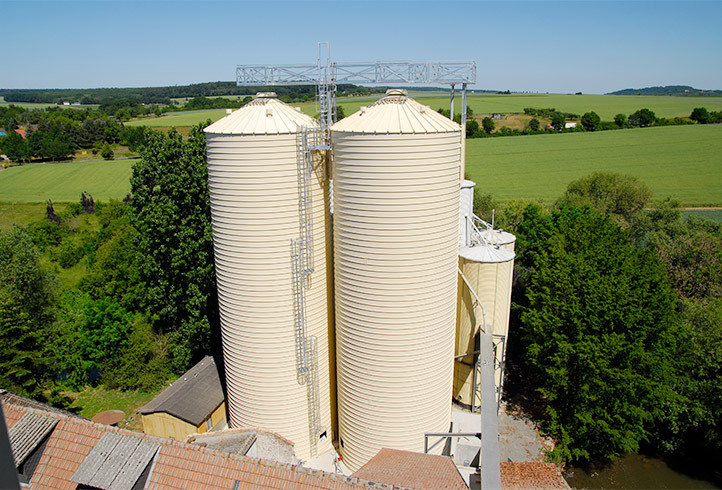 With its comprehensive expertise and the use of proven technologies such as the Lipp dual seam system, the material Verinox, and high-quality accessories, the highest level of quality is achieved with optimum economic efficiency. 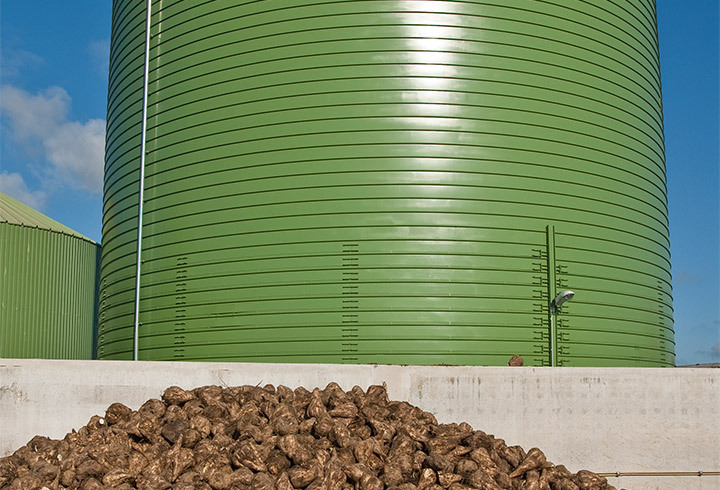 A Lipp biogas plant is adapted all round to local conditions – so complete systems or individual components (e. g. storage tanks, fermenters, gas storage, etc.) can be delivered – with the possibility of the operator bringing in his own contribution in order to reduce investment costs. 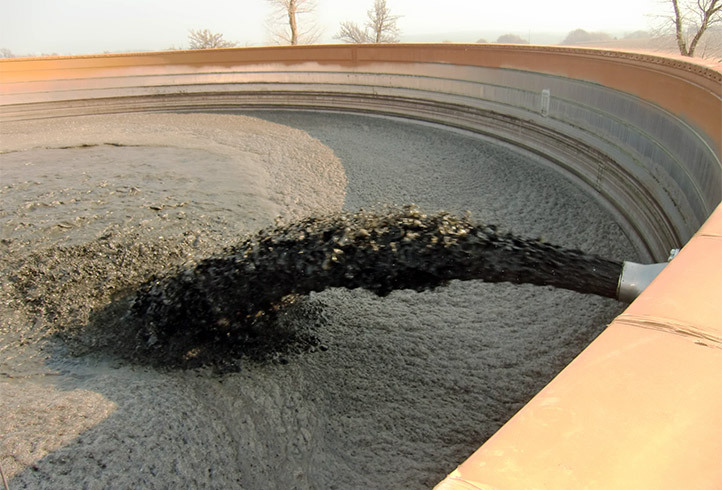 There are few limits to the diversity of fermentable substrates through the use of additional modules (e. g. upstream sanitation or further preparation techniques before and / or after fermentation). 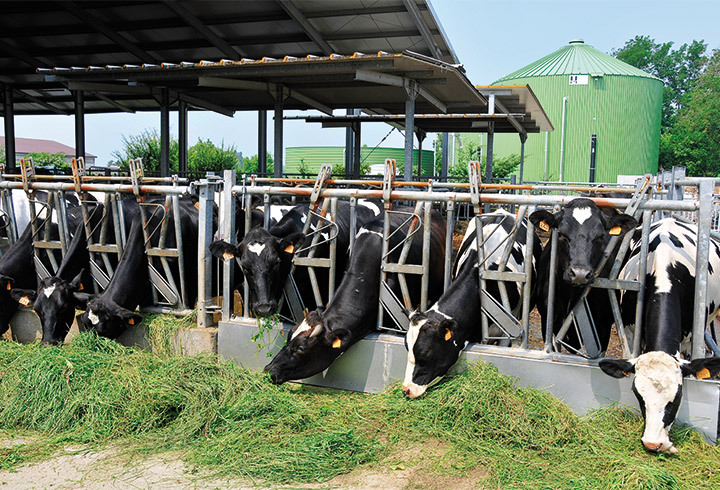 Optimised measurement, control and regulation technology allows perfect monitoring and control of the system. Settling and floating layers are avoided by horizontal and vertical mixing. Before plant construction, coordination takes place with the future plant operator to determine the optimum stirring technology based on the respective substrates. Operational safety is ensured by the closed reaction chamber, the external drive for the agitator and the externally mounted electric drives. Variable dimensions and substrate-flexible stirring technology also allow the use of difficult substrates. The wall heating system, externally mounted on the fermenter wall, ensures optimum fermentation conditions and a high gas yield. Low installation costs are possible by using the Lipp dual seam system and on-site production. If the foundation slab is provided along with assistance during assembly, costs fall still further.